Michigan’s brightest graduating seniors were gathered at Evergreen Resort in Cadillac on June 13 for a luncheon held in their honor. 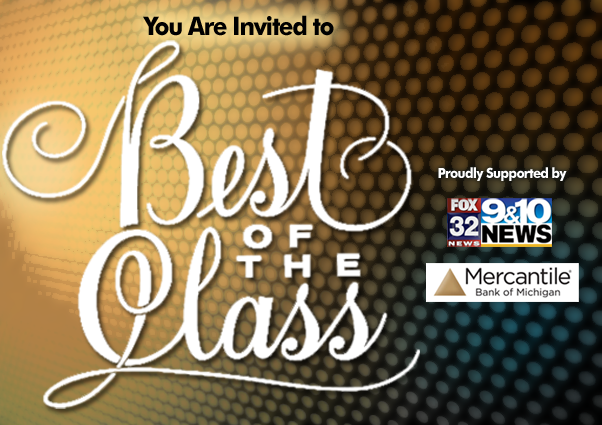 9&10 News, Fox 32, and Mercantile Bank were proud sponsors of this wonderful event! Bringing together families, businesses and students all in celebration of academic excellence! We had the honor of recording the Best of the Class participants during their big day.